A new trailer gives a further look at the upcoming X-Men spinoff. 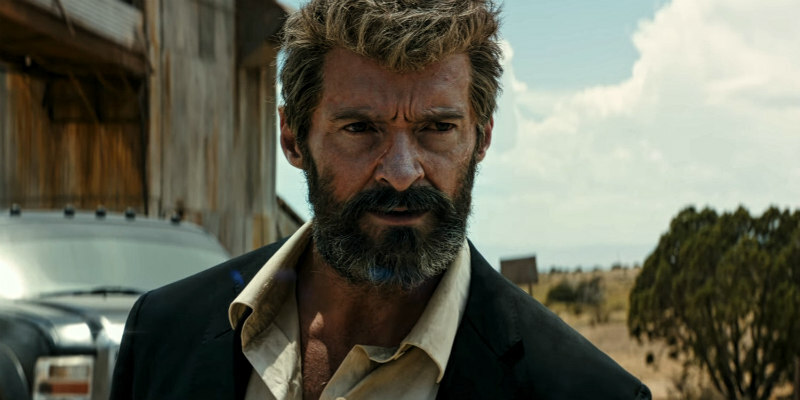 A relatively small scale road thriller, director James Mangold's Logan just might reinvigorate the superhero genre. Hugh Jackman plays an aged version of Wolverine, who goes on the run with a sickly Professor X (Patrick Stewart) and a young mutant girl (Dafne Keen) with some very violent tendencies. Logan is in UK/ROI cinemas March 1st.